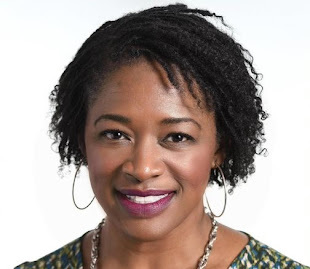 Here is your chance to shop with me and Virtuous Styls! 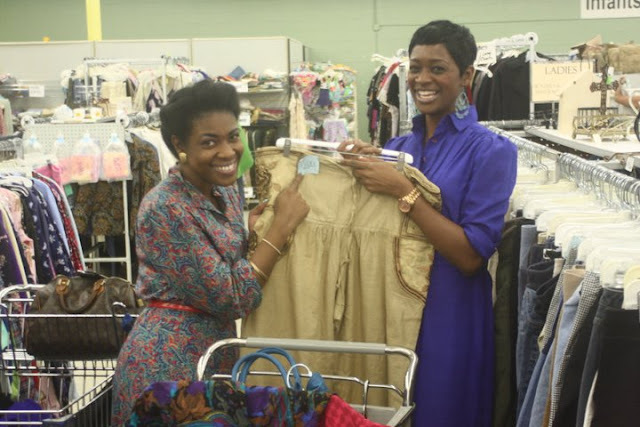 This Saturday, October 22 from 12-3pm, we are hosting a Thrifted Fashion Showcase at B & R Thrift Store, 6650 Roswell Road, Sandy Springs, GA 30238. 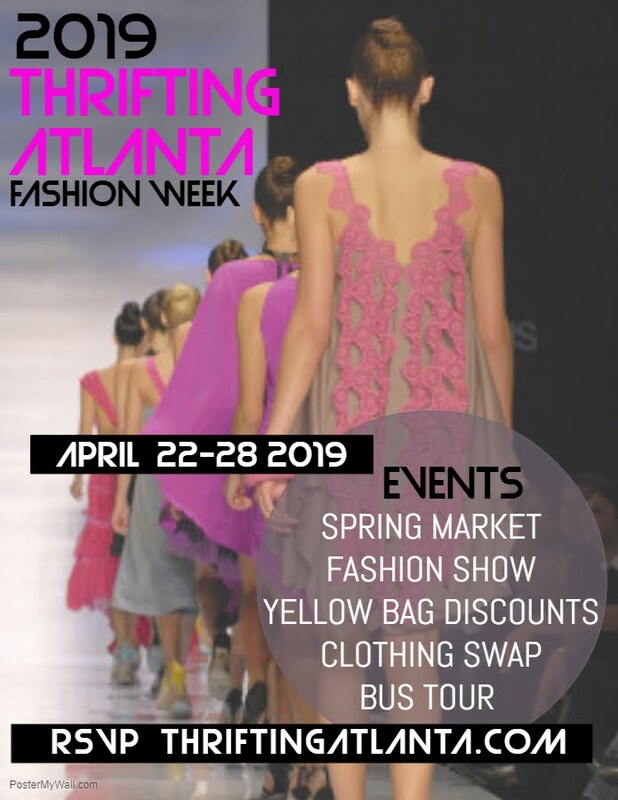 The event includes a fashion show, extra discounts, some clothing as low as 99 cents and one lucky winner will win a gift certificate. 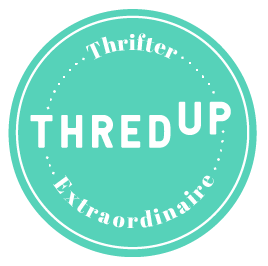 RSVP today so you won't miss this fabuless opportunity to try thrifting with us!! B & R Thrift is one of my favorite thrift stores. 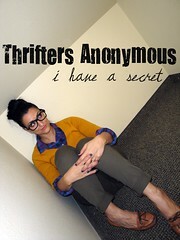 Every Thursday all women's clothing is an additional 50% off and every Friday a certain color tag is only 99 cents. What's not to love? Well, there is one thing that I have to get adjusted to and that is the way the clothing is organized. 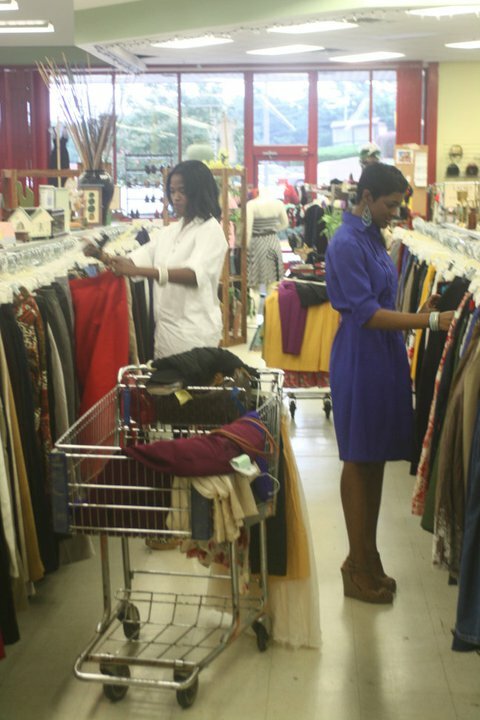 Unlike most thrift stores, where clothing is organized by color, B & R organizes clothing based on size. Some thrifters prefer that method but I happen to prefer stores that organize based on color. But it doesn't stop me from thrifting at B & R! They have a dressing room, accept credit cards, items can be exchanged within 7-days of purchase and be their Facebook friend to get coupons to save more money on your purchase. Make sure you print the coupon below to use on Saturday during our event. 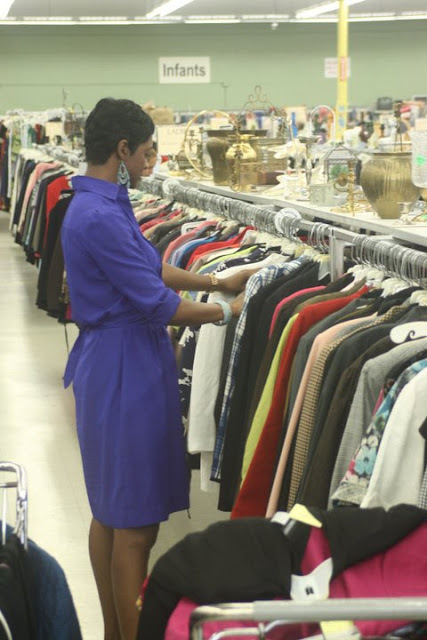 So when you are thrifting, do you prefer stores that organize clothing by color or size? Ahhhhhhhhhhhhhhhhhhh I want to be there. No thrift shops in Spain, ahhhhhhhhhhhhhhhh. I prefer clothes organised by size, I like dealing with colour, as you know. Why are you so far away??? So cool!!! I'll be so glad when I can attend these events with you ladies! Have fun! 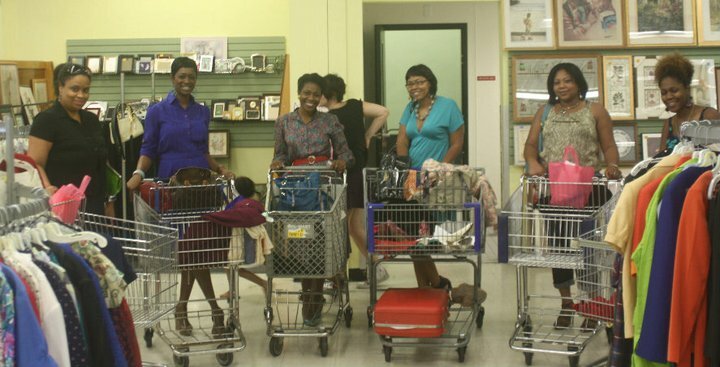 It's funny, I live in Atlanta too and so far all the thrift stores I've visited haven't sorted by color -or- size but by type of item. So awesome. I hate to miss this as I moved several years ago. The whole time I lived there, I never made it to that GW! Such a shame. I will stop by there the next time I am in town. You look fab, love the dress and haircut. I prefer when they organize by color! The sizes are always off anyway!